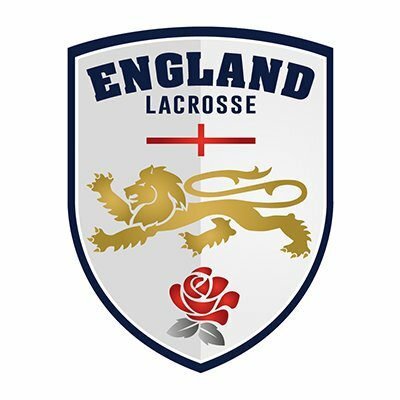 IMPORTANT: To compete in England Lacrosse affiliated events, which includes both the men’s and women’s leagues, all players must be registered with the England Lacrosse (EL) and listed as a member of the Milton Keynes club. 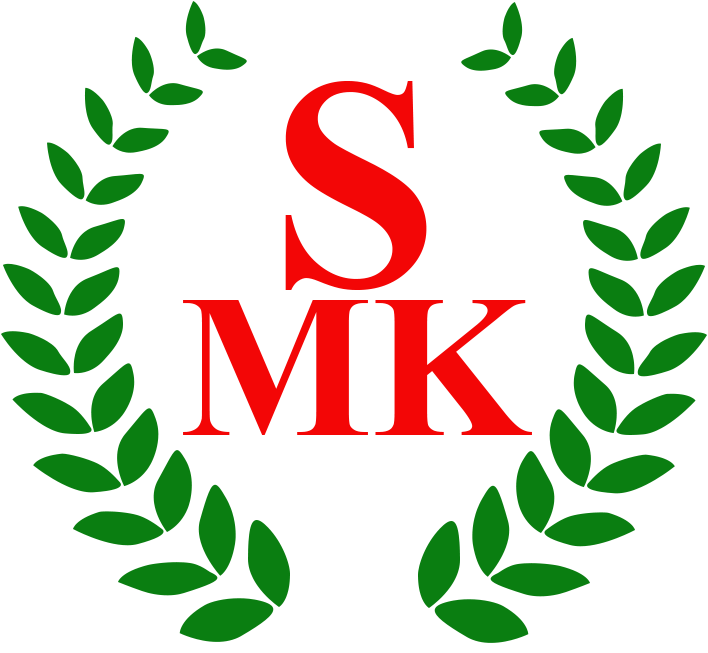 If you are already registered with another SEMLA/SEWLA club YOU MUST change your registration to Milton Keynes. 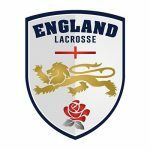 Registration is quick and simple via the England Lacrosse Registration website and costs £31.50 (or £15.75 for students/juniors) per year. Use the “Register” link in the top-right corner. Membership including all match fees is £120. Membership with pay-as-you-play match fees is £50 plus £5 per match. Training fees for in-season training sessions from September to March are £5 per session, or paid in advance at; £25 for 6 sessions (1 x free), £50 for 12 sessions (2 x free) or £100 for all 24 sessions (4 x free). Our women’s section is gaining momentum and we hope to arrange some friendly games during the season. Membership £30 including free club t-shirt. Membership fees are nominal for juniors (under 16’s) as we don’t yet have sufficient players to participate in junior events. Membership £20 including free club t-shirt. Training fees for in-season training sessions from September to March are £3 per session, or paid in advance at; £15 for 6 sessions (1 x free), £30 for 12 sessions (2 x free) or £60 for all 24 sessions (4 x free). You can pay club membership, training fees and one-off tournament fees via contactless card, direct bank transfer (we can share account details) or by cash. Please complete our Club Membership Google Form.